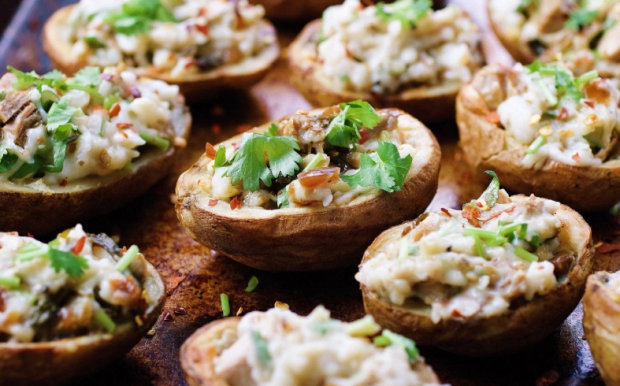 The Ultimate Paleo Super Bowl Recipes Round Up - Oh Snap! Let's Eat! 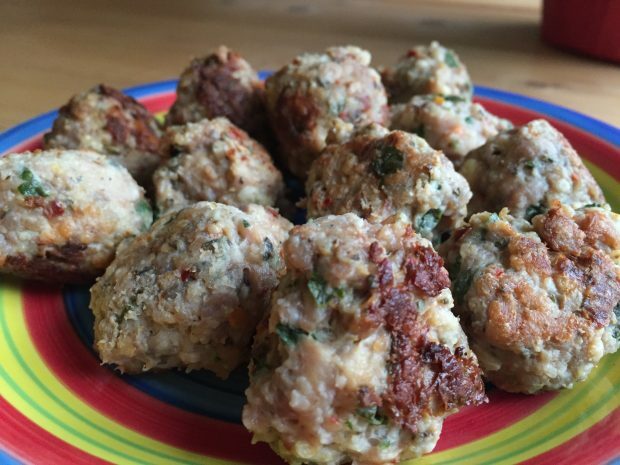 Zesty Paleo Turkey Meatballs by Oh Snap! Let’s Eat! 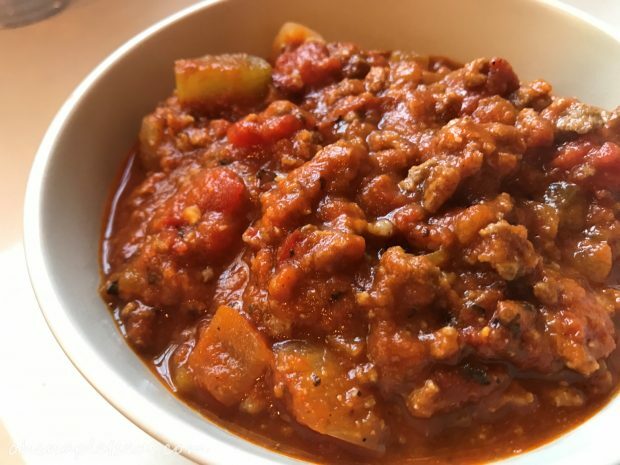 Paleo Pumpkin Chili by Oh Snap! Let’s Eat! 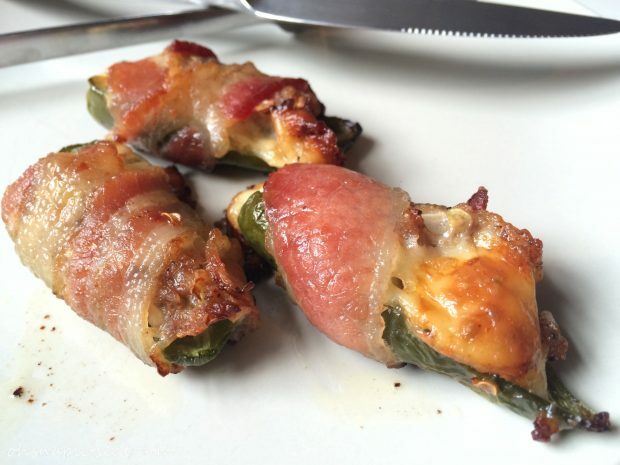 Bacon Wrapped Jalapeno Poppers by Oh Snap! Let’s Eat! 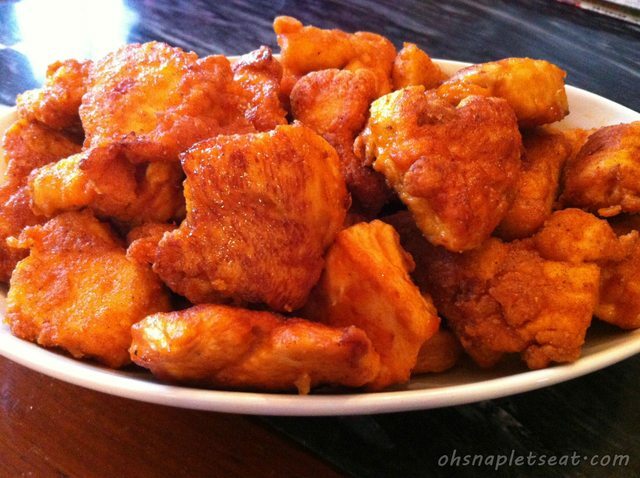 Chick Fil A Copy Cat Chicken Nuggets by Oh Snap! Let’s Eat! 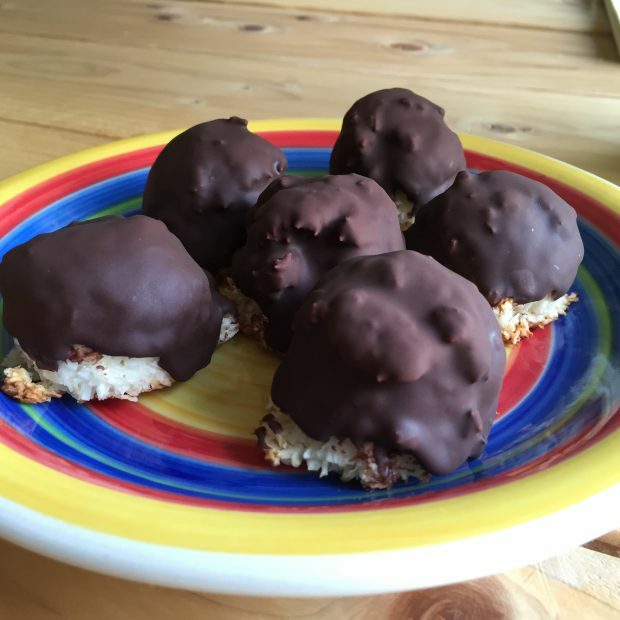 Paleo Mounds Candy by Oh Snap! Let’s Eat! 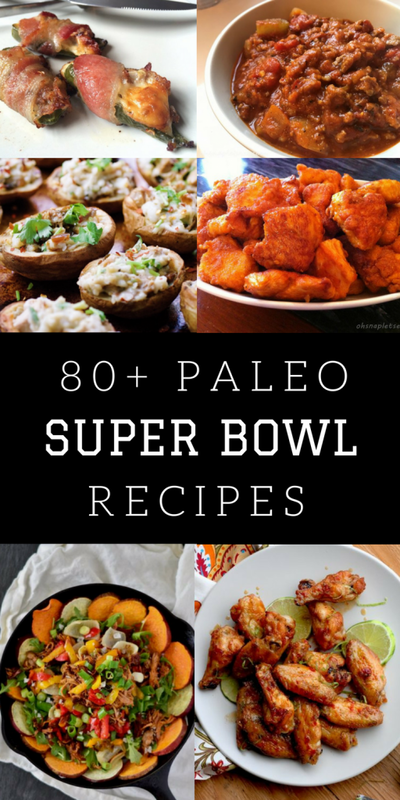 25+ Yummy Paleo Super Bowl Recipes! 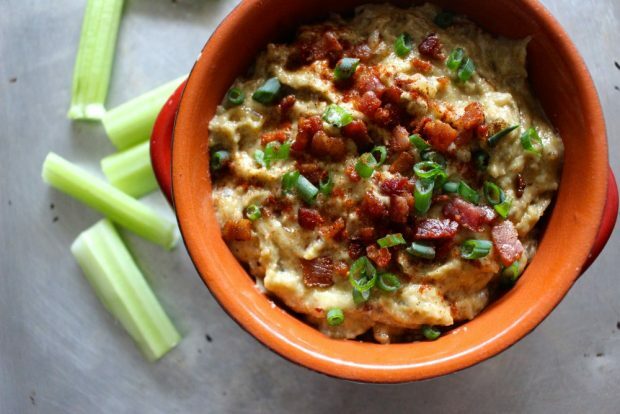 I love snacking, so super bowl or not, this is the perfect list to have around! I wanna try all these recipes! 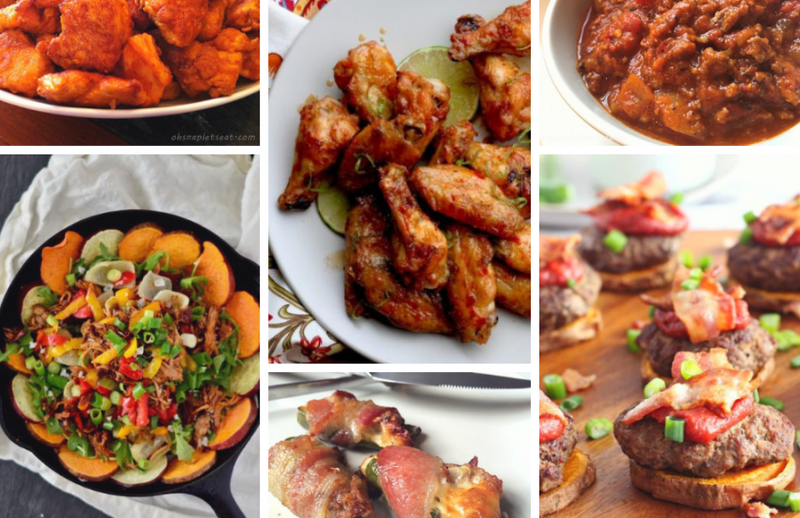 I love game day food and all of this looks so so tasty. So many ideas for me to choose from! There are quite a few here that the kids would like, too. 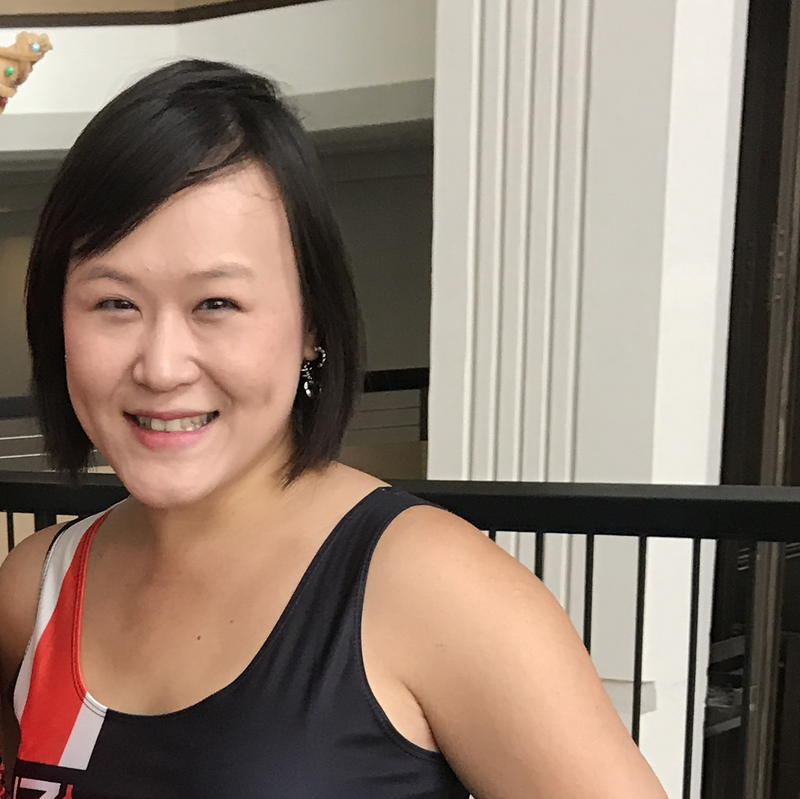 Thanks for a great roundup! 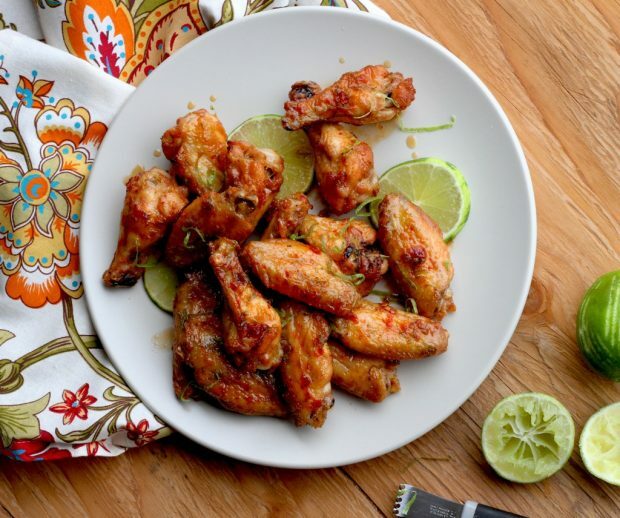 Oh my goodness, all those wing recipes, and all that good fat!! ;) These are so much fun! Thanks for assembling so many great choices! 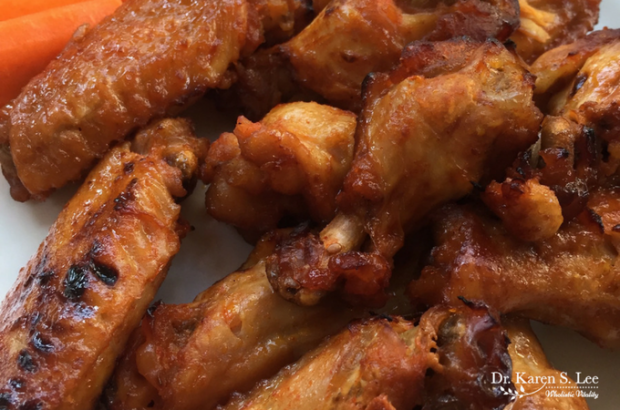 I don’t watch sports, but the food is totally my jam. All of these look delish! I don’t even like football, but I DO like food. 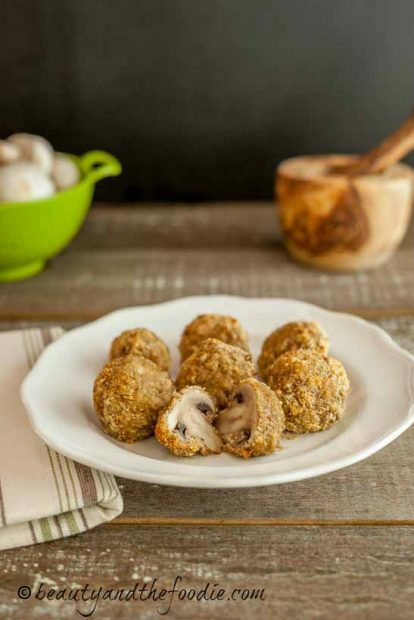 Any excuse to snack, right? 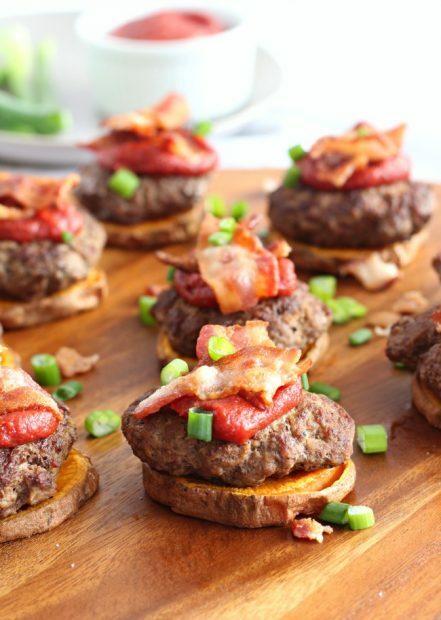 These are such fun finger food ideas! Devastated to have found this post when I am SO hungry. These are must makes! Dang! This is my kind of Big Game food! So many delicious ideas here! Can’t wait for the big game! This is awesome to try. 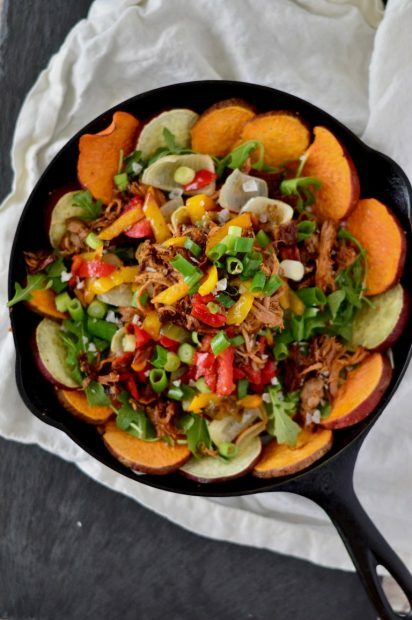 Many delicious recipes to add to cooking list. Can’t wait to try them all.